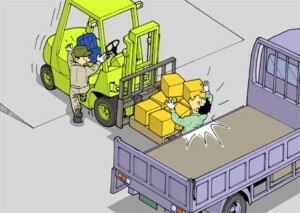 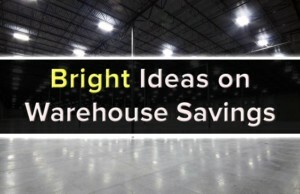 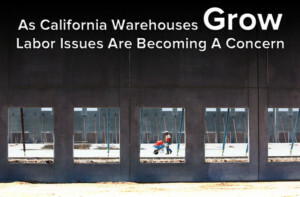 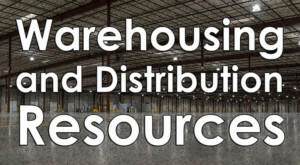 Warehousing is the act of keeping goods that will be sold or distributed later on. 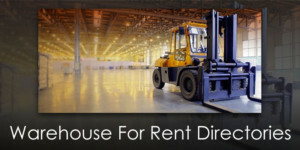 While a small, home-based service might be warehousing items in an extra space, basement, or garage, bigger services usually own or lease space in a structure that is particularly created for storage. 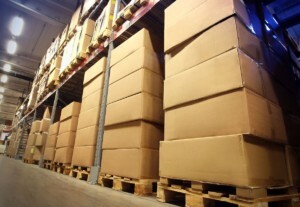 Warehousing provides the backbone of items being saved, examined, confirmed, and delivered from a company to the customer, ensuring quality.